Nestled in the rolling hills that bring so many visitors to Central Texas, lies Woodcreek. 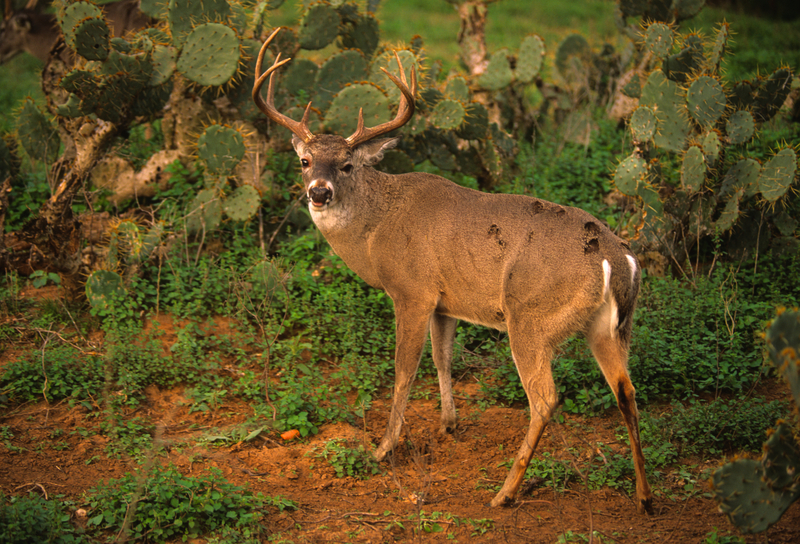 Filled with live oak trees and free roaming deer, Woodcreek homes are ideal for those who love the outdoors. Wimberley, TX, is only three miles away, and is a popular spot for its quaint downtown with cafes, boutiques, art galleries, and antique shops. And while Wimberley boasts the beautiful Blue Hole Regional Park with its tree-draped swimming hole, Woodcreek features its own spring-fed places to cool off in the summer. If you’re looking for the best of country living with a small-town sensibility, Woodcreek might just be perfect for you. New Price! This Lovely Home Backs Up To Beautiful Ranchland! On Cul De Sac Street. Lots Are Very Pretty In This Area With Large Trees - Lot Next Door Is Owned By Neighbor-nice Buffer. Pergola On The Patio!